It’s been almost 6 months since we have reported a .CO.in sale on OUR.in. Finally, it’s the time for us reporting another .CO.IN name changing hands. 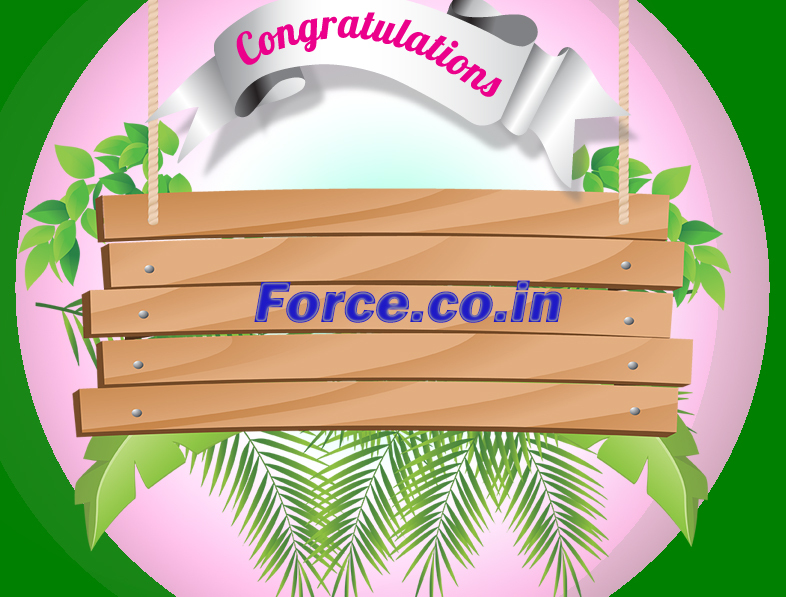 Force.co.in domain name sold for 1275 USD at Sedo.com. 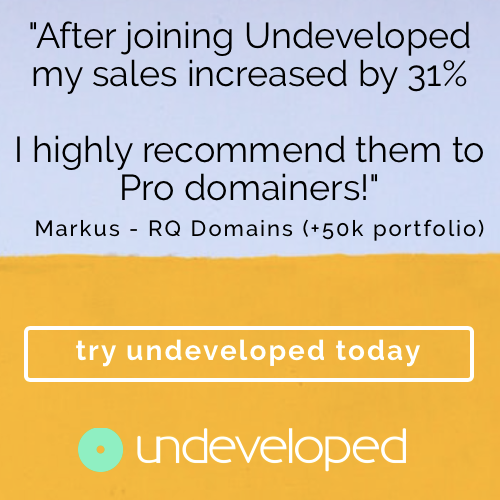 It’s a great domain name which has been clearly undersold, a great buy by the buyer. We welcome all verifiable sales reports. Just drop a note to support[at]our.in. We truly appreciate all of your efforts. 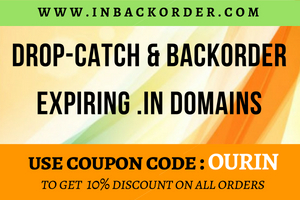 Kindly note it is important for the sale reports to be published to increase the public awareness about the importance of owning a .IN domain extension.